If you are hiring a painter to paint a home, cabinets, interior, exterior or business, meeting with the painter Gold Coast is one of the most important steps in the process of planning and completing your painting project. Ensure to meet with the painter and ask all the questions you have on your mind. Check the conditions of the surfaces to be painted: A painter should carefully inspect all surfaces. 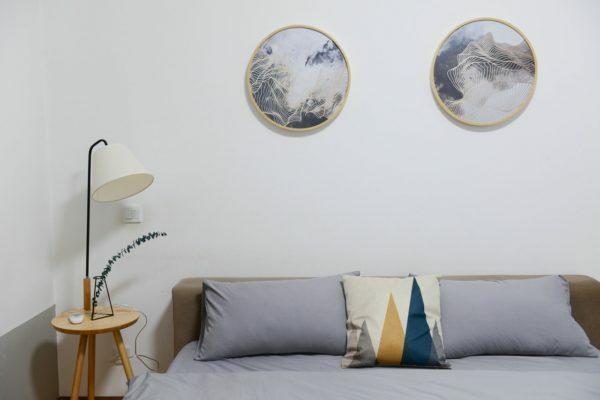 Measure the Surfaces: Professional painters Gold Coast have production and spread rates determined depending on the past jobs they have completed. If the painter you are meeting with doesn’t take time to measure and calculate the linear footage, square footage and preparation work, it is possible they are guessing about the time the project will take. If the painter you are meeting with doesn’t take time to measure and calculate the area. A correct estimate will be based on the proven data that a painter has collected over time. Discuss Colors and Schemes: Apt colors are a major part of the painting job. Just like preparation work and application are important, so are the colors you choose. A Professional painter will have experience with hues and tints of colors and suggest you the most suitable options for your project. A painter will consider both surroundings and style when recommending the colors. 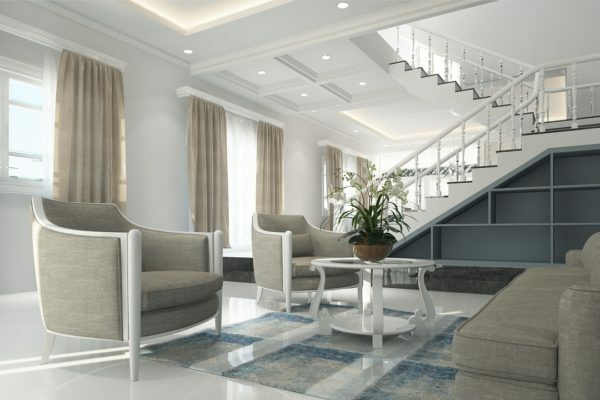 Protecting Surroundings: During the initial inspection, the painter should tell you about their plans to protect walkways, furniture, plants and all surfaces not being painted. 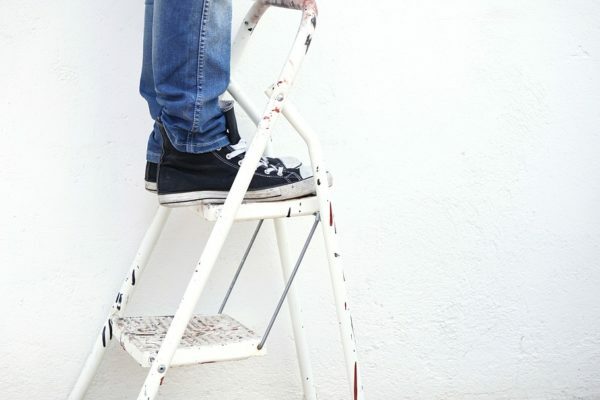 Safety Hazards: Safety should be an important concern for all professional painters Gold Coast. During their first visit, they should look out for potential areas of concern and plan how they will protect their team while painting your home or office. As a professional painter, it is important at Repaint Pro that we do a detailed and careful initial estimate walk through. Also, we do pre-job walks before starting the project. Our team of painters is trained and skilled and ensures complete satisfaction all the painting projects they work on. If you appreciate quality work and want to know exactly what you will get, call us at Repaint Pro. We work all over Gold Coast and surrounding areas. We have been painting homes and offices from past over 20 years and have experience of both interior and exterior painting. Give us a call to get an estimate.